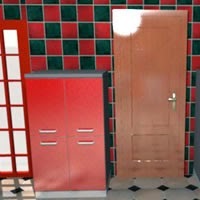 Sniffmouse Real World Escape 21 is newest escape the kitchen game by Demolacion for SniffMouse. Investigate kitchen search for 12 white mouse icons and solve semi-difficult puzzles to escape. Good Luck!